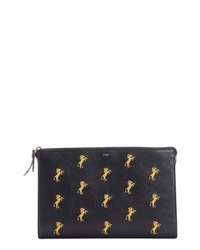 Chloé Embroidered Leather Zip Pouch $555 Free US shipping AND returns! 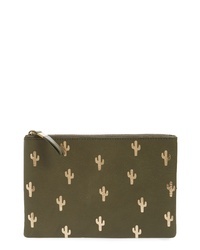 Madewell The Leather Pouch Clutch Embossed Cactus Edition $54 Free US shipping AND returns! 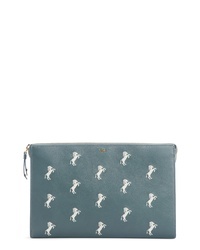 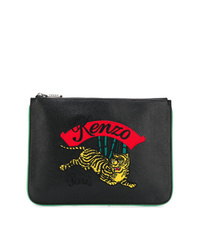 Kenzo Embroidered Zip Pouch $185 Free US shipping AND returns! 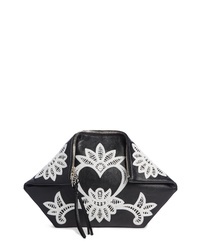 Alexander McQueen Embroidered Leather Butterfly Pouch $1,790 Free US shipping AND returns! 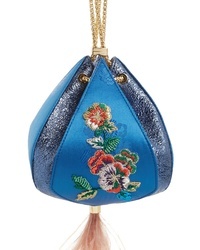 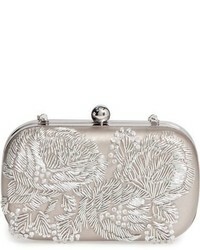 The Volon Metallic Cindy Embroidered Satin Leather Clutch $970 Free US shipping AND returns! 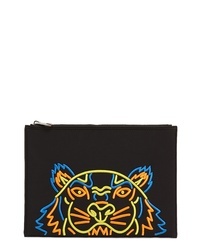 Kenzo A4 Embroidered Tiger Neoprene Zip Pouch $170 Free US shipping AND returns! 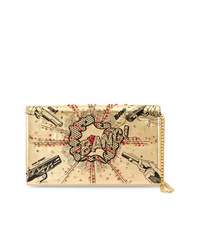 Preciously Bang Bang Clutch $2,018 Free US Shipping! 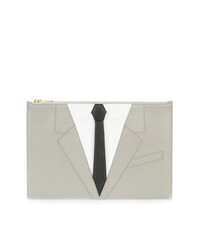 Thom Browne Suit Embroidered Clutch $1,037 Free US Shipping! 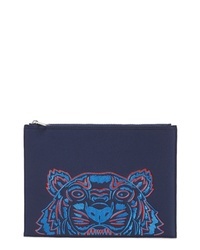 Kenzo Embroidered Tiger Clutch $248 $275 Free US Shipping! 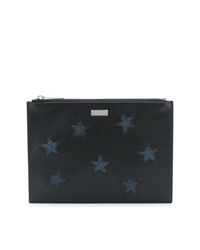 Stella McCartney Star Embroidered Clutch $318 $422 Free US Shipping! 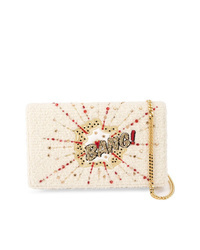 Preciously Bang Clutch $2,135 Free US Shipping!